Thursday, October 26 is Intersex Awareness Day. 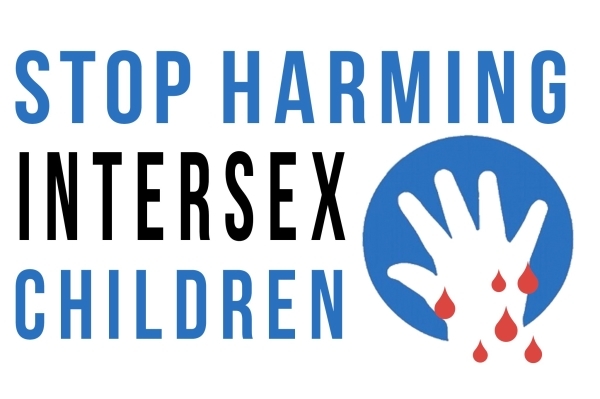 Activists will gather on October 26 at Lurie Children’s Hospital, 225 East Chicago Avenue at noon to protest for intersex human rights demanding Lurie Children’s Hospital change policy to become the first hospital in the United States to end unnecessary intersex surgery. The event will be live streamed at fb.com/pidgeon. Chicago Intersex activist and filmmaker Pidgeon Pagonis, a national leader in the fight for intersex rights, is a survivor of numerous medical procedures described as “corrective” measures, performed at Children’s Memorial Hospital (now Lurie) during their childhood.